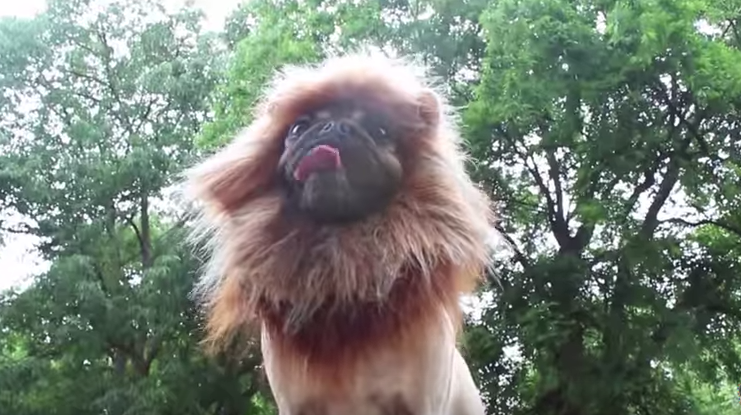 See Doug the Pug as Elsa, Ariel, Simba and many more. 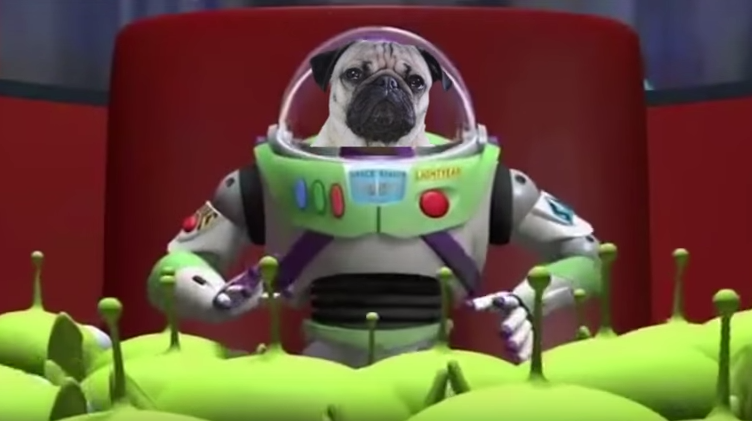 ​Doug the Pug is a bonafide star. The world knows this. He's already proven that he's just as photogenic and entrancing as Taylor Swift and Justin Bieber. Now Doug's taking on the world of Disney films and yes, he positively slayed it. 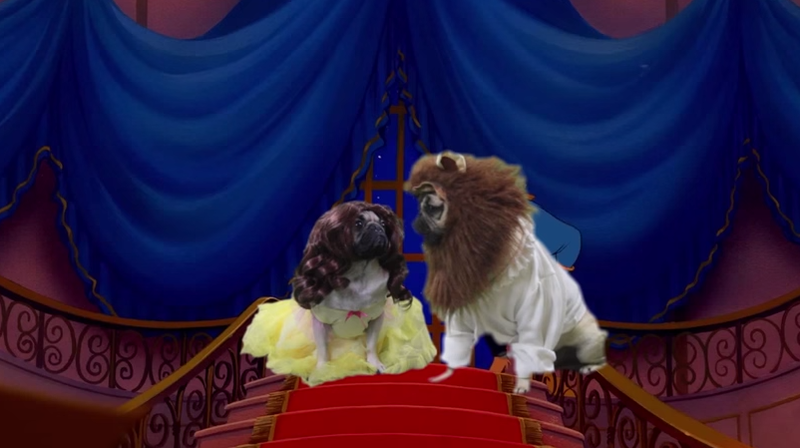 This video shows Doug the Pug in scenes from ​Frozen, Aladdin, Beauty and the Beast, The Little Mermaid, ​​The Lion King, ​and more. Just look at the versatility on display here. That's what we call range, my friends. This dog is a star. Hollywood, hurry up and get with Doug the Pug already.